Cup & Leaf started initially as a proof of concept for our ability to grow a blog, and quickly grew into a full-fledged premium tea ecommerce store. 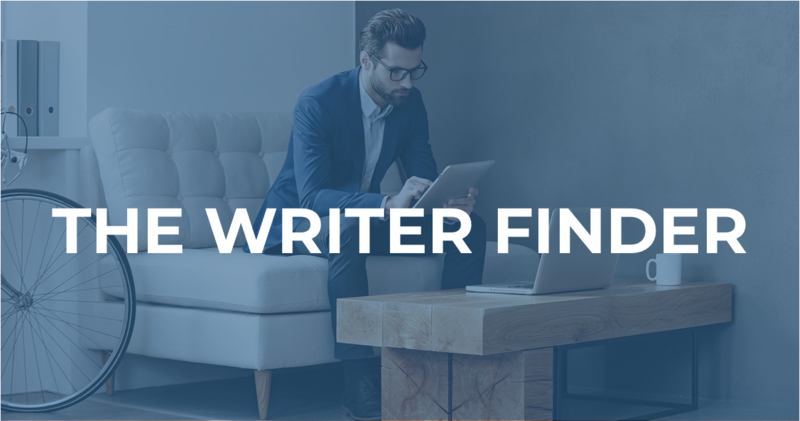 The Writer Finder was started when we realized many of our potential clients either couldn't afford our services, or just needed to be matched with the right writer. So we created a match-making service to pair sites with writers who match their budget and expertise.